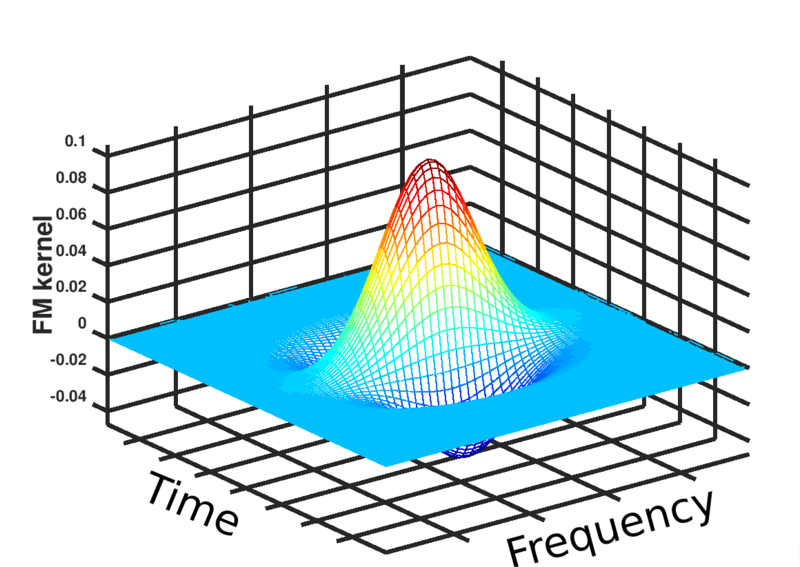 Frequency modulation (FM) as a computational auditory scene analysis feature refers to the phoneme changes in audio streams. This is accomplished by using a two dimensional cochleagram to corresponding to the FM pattern that we want to pick up. This detection using the cochleagram is done by convolution with a time-frequency kernel. FM is can be used as a feature for speech recognition systems by finding the pitch corresponding to frequency changes.